Dr. Hadi Ghazzouli is deeply committed to both education and his community. His philosophy of care centers on forming strong relationships with his patients so that he is able to fully understand their needs in order toprovide them the best in modern dentistry. He is able to do so through his adept sense of humor, allowing his patients to instantly feel welcome and at ease. Dr. Ghazzouli knew a passion for dentistry early in life after one of his very own teeth fell out of his mouth and down his bathroom sink! He acquired a deep fascination for dentistry through his subsequent dental treatment, which led him to major in Biology at Rutgers University with the notion that he would later attend dental school. Dr. Ghazzouli pursued his dental education at the University of Pennsylvania School of Dental Medicine. 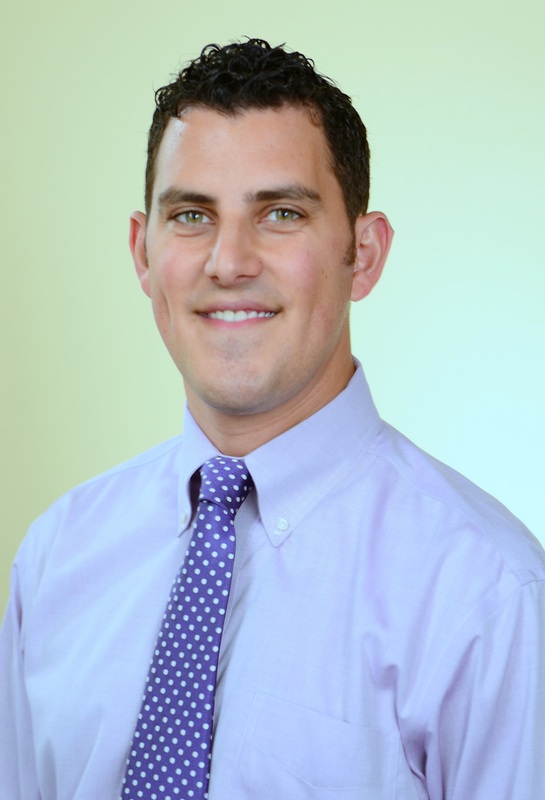 Following dental school, he furthered his education in a dental residency program at St. Luke’s Hospital, in Bethlehem, PA, where he learned advanced techniques in endodontics, prosthodontics, dental implants, and surgical care. His experience was such a positive one that he currently serves as an attending instructor there in order to continue sharing his knowledge and expertise with other dental residents. Recently, Dr. Ghazzouli was acknowledged for his outstanding work, as he was a recipient of the BRAVO Award for Excellence in Patient Care from St. Luke’s Hospital. Dr. Ghazzouli has been awarded Fellowship status in the International Congress of Oral Implantologists (ICOI). This honor recognizes not only a strong enthusiasm and dedication to his continuing education, but also a high degree of clinical proficiency in the field of implantology. In his spare time, Dr. Ghazzouli serves as an executive board member of the Montgomery/Bucks Dental Society and often volunteers side-by-side with Dr. Cho for Mission of Mercy, a program that provides compassionate care to underprivileged individuals.